Driven and skilled by passion. That is Saleboot BV: the company for buying and selling your boat. 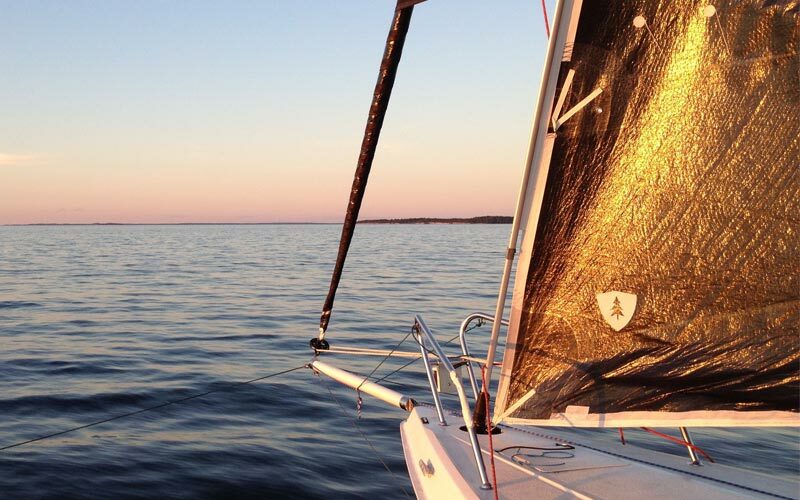 The small-scale company buys both motor and sailing boats, sells them or offers customers the opportunity to trade-in. 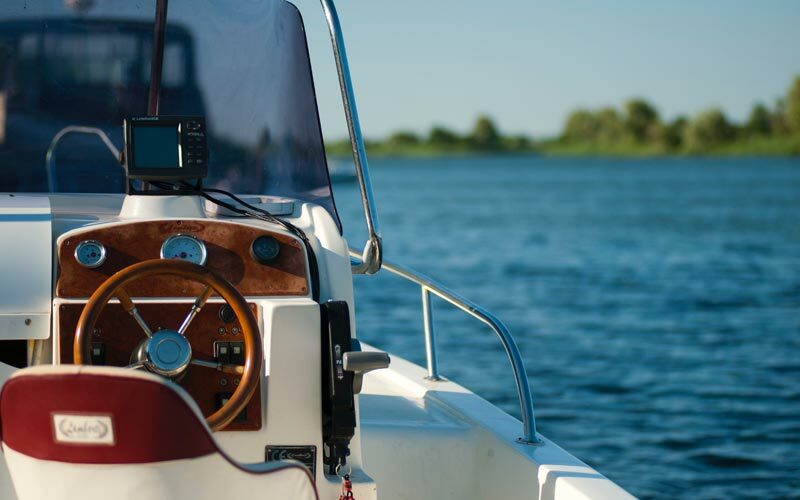 Because no broker is involved – Saleboot itself actually buys the boats – transactions can often take place faster and smoother. Good or cheap? Or maybe both. Saleboot BV is a small company, but must be counted as a serious player on the market. The company has a sharp ratio between price and quality and has boats in the popular price range. The vessels can be viewed extensively online, but can also be viewed on location. Most of our ships are in the marina of Strijensas. If desired, an appointment can be made – in the short term – to look at a boat.